Lewis was born in Torquay in 1998 and after completing ‘A’ levels at Teignmouth Community School decided to pursue a career in Financial Services rather than take up his place at University. He joined Hawksmoor in November 2016 as a Trainee Investment Administrator, the first such role offered by the firm. In November 2017, Lewis completed his Intermediate Level Business Administration Apprenticeship, after which he was offered a permanent position within the Investment Administration Team. 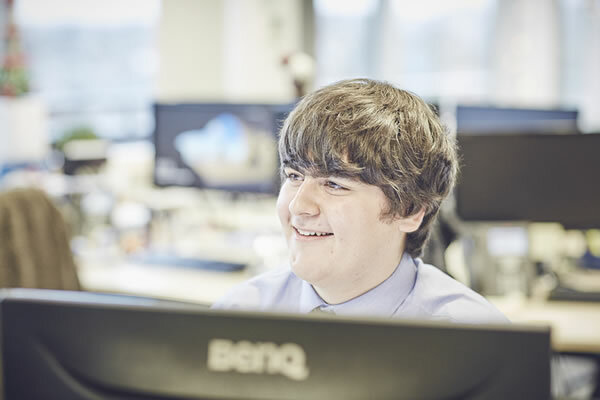 Lewis has a clear intention to continue gaining investment qualifications and he is enjoying the challenges of working within the Investment Administration team, and looks forward to greater client involvement in the future. Outside of work Lewis enjoys socialising with family and friends, heritage railways, gaming and has the misfortune to support a Premier League football team from the West Midlands.